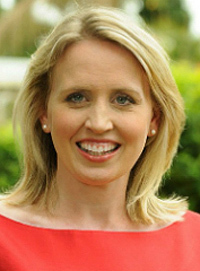 Tourism Industry Development Minister Kate Jones said that since 2015, the State Government had invested more than $8 million in supporting 256 events across Queensland. The Blackbutt Avocado Festival received $10,000 to help stage its next festival in Round 11 of the program. The Goomeri Pumpkin Festival received $15,000. Ms Jones said many of the 45 events funded in Round 11 had become Queensland icons. “Our aim is to get people to come to the event and then stay on to experience even more of what our regions have to offer,” she said. The funding supports event organisers with marketing costs, strategic plan development, and hiring staff in addition to event infrastructure. There are three QDEP funding rounds per year. Round 12 will cover events held between September 2019 and September 2020.